At My Own Car Guy, we take the stress out of car shopping. 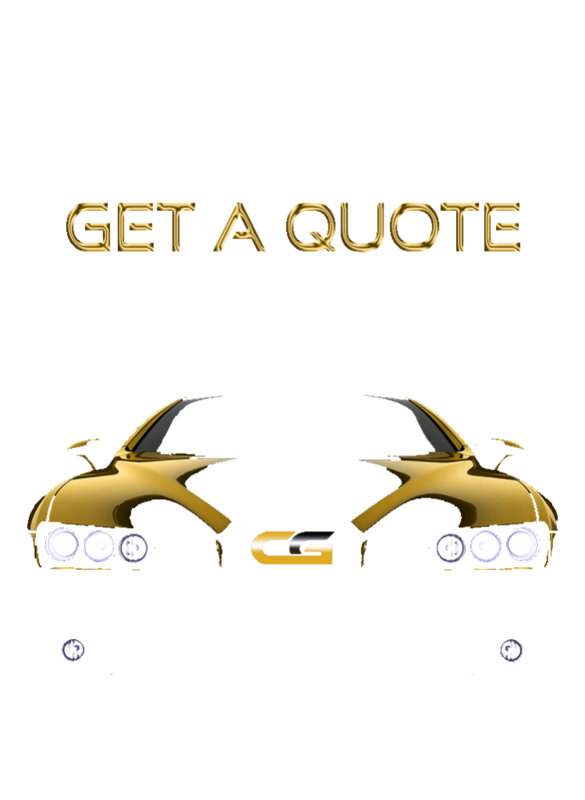 We will help you find the best possible car lease for your budget. Please fill out the form below and let us know how we can assist you. Check out our client’s testimonials! What would you like to do with your current vehicle? Have you been quoted on this vehicle?